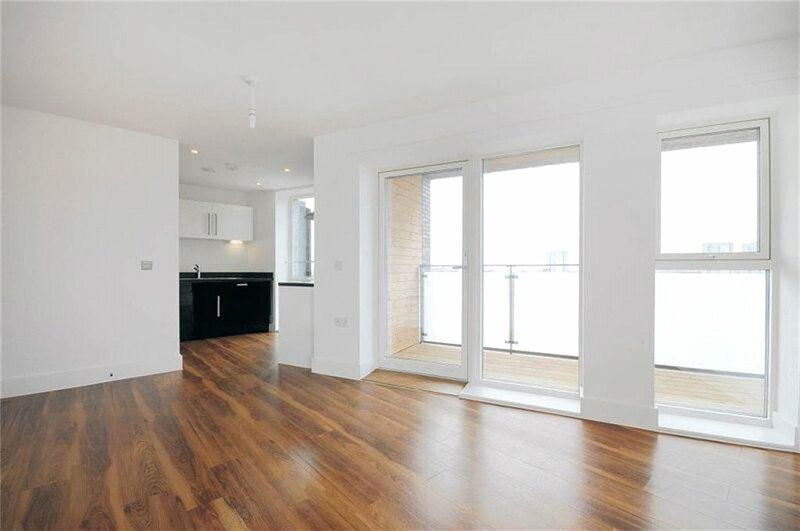 Stunning bright and spacious one double bedroom apartment set within a contemporary purpose built building, located moments from St. Johns Wood and Swiss Cottage. 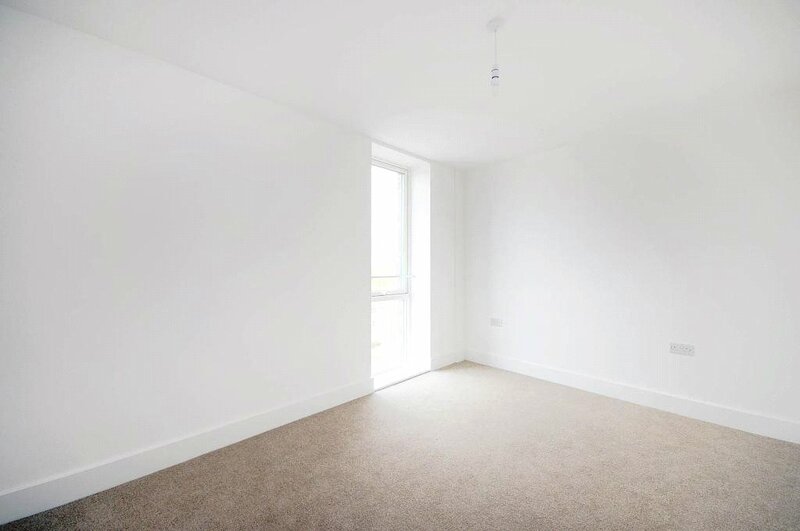 The apartment is finished to a high standard and comprises wooden flooring throughout reception room (carpet in bedroom) contemporary bathroom suite, spacious double bedroom, contemporary fully fitted kitchen with integrated appliances and a bright spacious reception room. 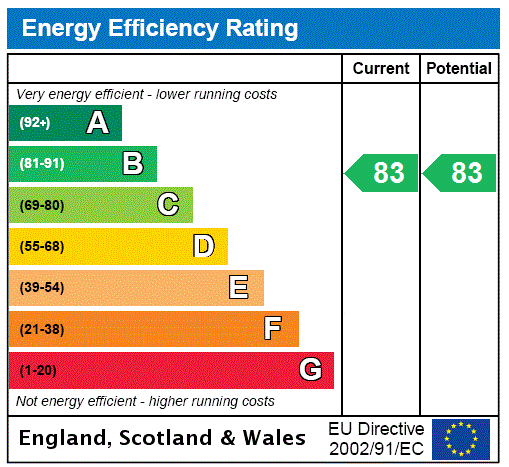 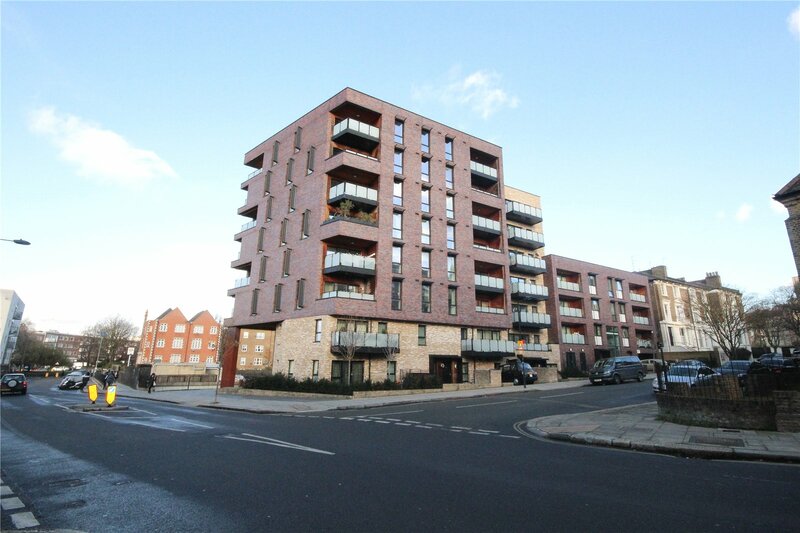 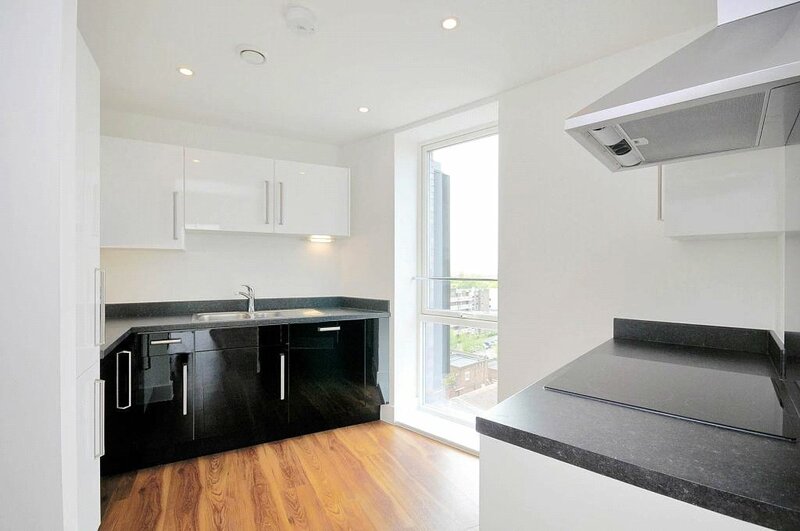 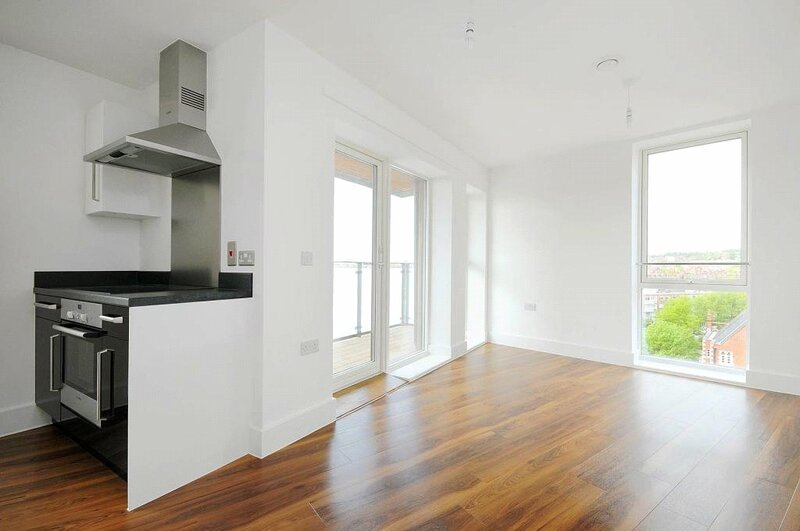 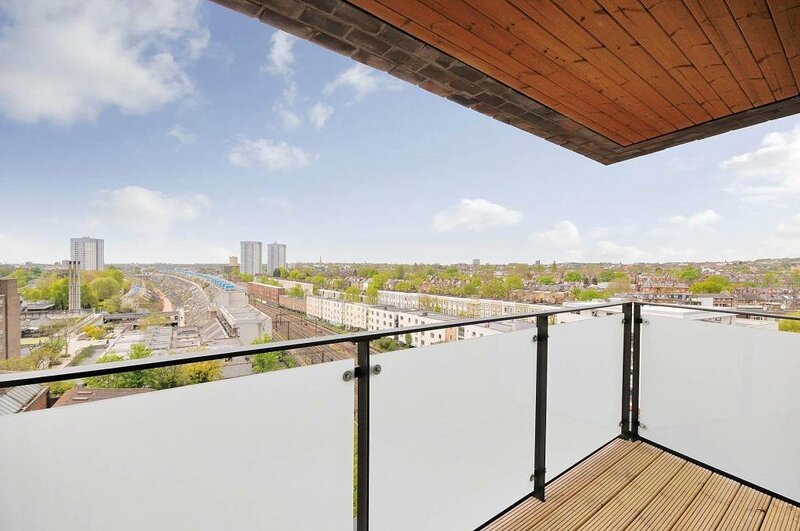 Further benefits include a large private balcony with far reaching views of London. 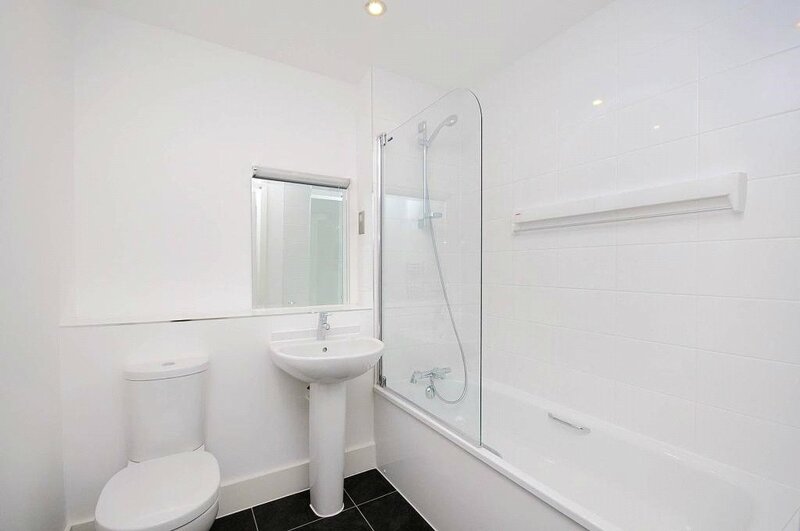 Contemporary one double bedroom garden apartment set within a small pupose built building. 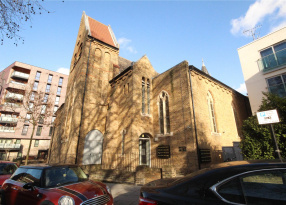 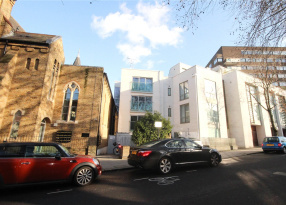 Contemporary one double bedroom apartment set within a period church conversion.